Assessing topical domestic transfers between teams entering the new season. 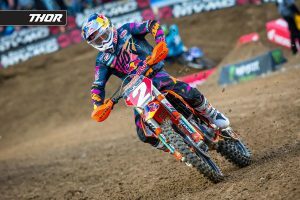 The domestic silly season went into overdrive after Sydney’s Monster Energy AUS-X Open last November, as a number of teams exited the sport, while new ones entered and riders traded places. However, majority of seats are now all locked up for the upcoming Pirelli MX Nationals, so MotoOnline.com.au has Rated the biggest rider movements for the new season. 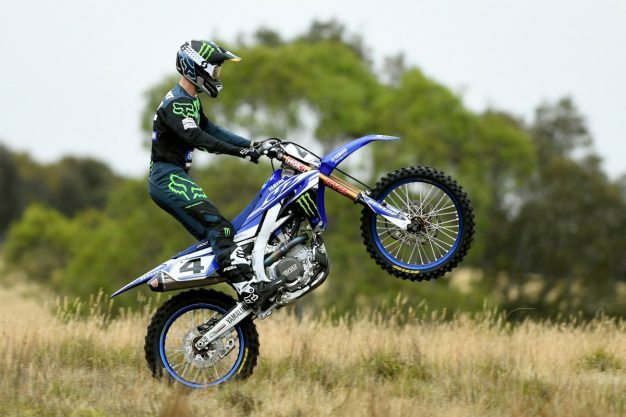 Rundown: Kirk Gibbs’ move from the now defunct KTM Motocross Racing Team to CDR Yamaha Monster Energy was one of the most talked about team signings before it even became public, and when it did, excitement around the deal only heightened. With the departure of Dean Ferris who’s off to the USA, CDR has really secured itself a title contender in the 2015 MX Nationals champion. Rundown: After a year in the MXGP World Championship, it’s great to see Todd Waters back in Australia, and back on Husqvarna machinery with DPH Motorsport. The Victorian outfit is yet to clinch a premier class title, and neither has Waters, but this pairing could complete the puzzle for both of them. There’s no question he’ll be strong right from get-go, and it’s going to be exciting to see him develop with the family-orientated team. 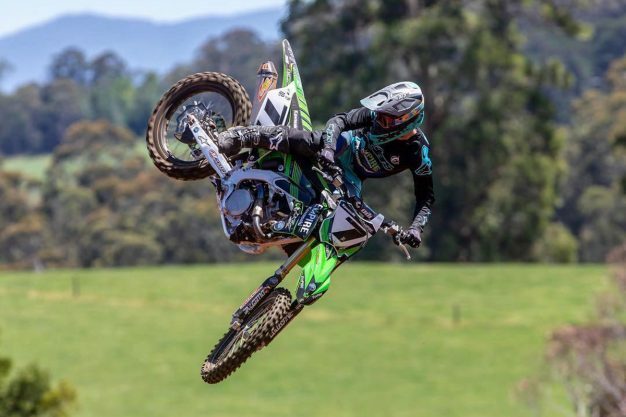 Rundown: Luke Clout is one of the hottest prospects in Australian motocross and supercross, and CDR Yamaha Monster Energy has snatched him up to join Gibbs this season. CDR Yamaha has been the breeding ground for champions, offering the very best support and machinery there is domestically – and that paired with the talented New South Welshman can only mean good things. Without a doubt, this is one of the strongest overall CDR squad’s we’ve seen in years. Rundown: After being with Yamaha for almost the entirety of his racing career and earning the MX2 championship last year with the Serco-operated squad, it came as a huge surprise that Wilson Todd would be returning to DPH Motorsport, albeit aboard Husqvarna machinery. It’s a massive coup for DPH, who will not only have the title favourite, but they’ll also have the number one plate fitted to their FC 250 throughout the entire MX Nationals. Rundown: After two mixed years at CDR Yamaha Monster Energy and showing glimpses of promise, there was a question mark over where the talented Dylan Long would wind up. He eventually found a home at Empire Motorsports, who have gained Kawasaki backing for the upcoming season. It’s a solid combination that could offer some surprises, and if Long can remain healthy, we’re confident exactly that will happen. Rundown: Another loss for Yamaha, and another significant gain for Husqvarna and DPH Motorsport! 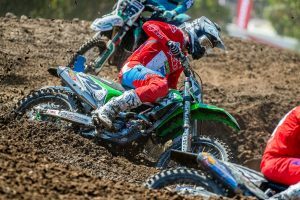 After winning the MXD title and 125cc Junior Motocross World Championship in 2018, we were surprised to learn Bailey Malkiewicz didn’t have anything locked in as the year was coming to a close. 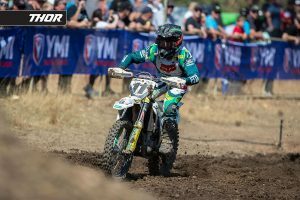 DPH stepped up and have no doubt secured themselves a possible contender for the title, making it two MX2 championship favourites under their awning. Rundown: Last season was a breakout year for New South Welshman Aaron Tanti, so it was deserving for him to sign a contract with Serco Yamaha. He’ll join Nathan Crawford in what is a powerhouse MX2 squad, and a title certainly isn’t out of the question. With a year behind him at the front of the field, and equipped with the best tools for the job, it’s going to be an exciting campaign for the number 18.